Tata Chemicals Europe MD, Martin Ashcroft, is the lead interview in this month's Insider North West manufacturing special edition. 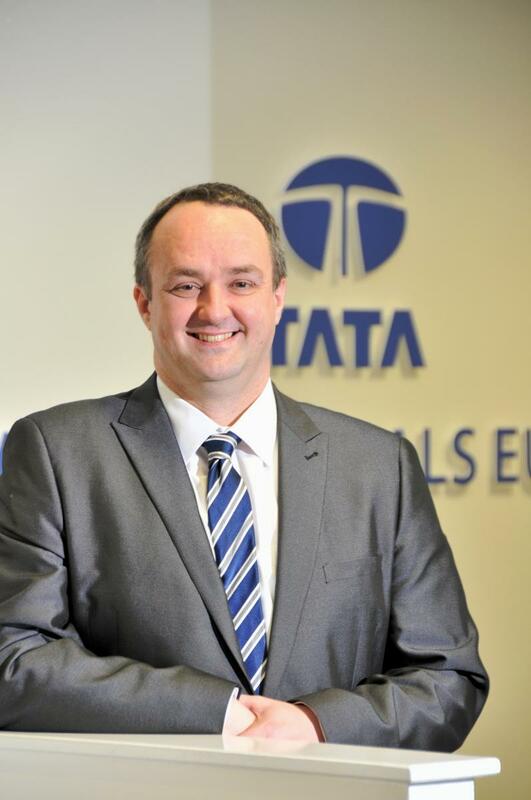 Martin talks to editor, Simon Keegan, about high market energy costs and how Tata Chemicals Europe turned around the company’s fortunes by taking control of its energy cost base to help transform the business. The bold plan implemented over a five year period, means that today TCE generates the steam and electricity required to produce soda ash, bicarb and salt at industry-leading efficiencies. To read the Insider article, take a look here.